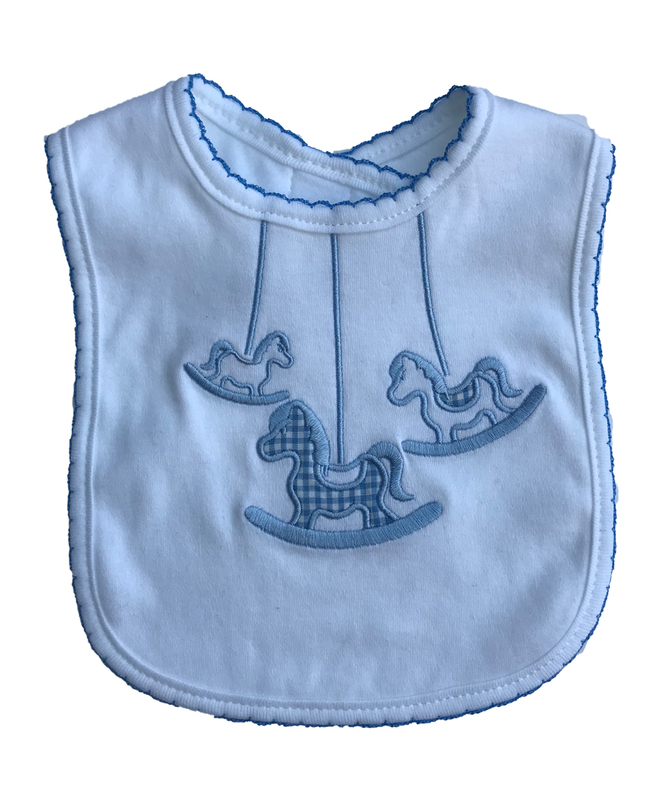 At Daisies and Conkers we understand that ‘boys will be boys’ and that durable comfortable clothes are a must for your little ones. 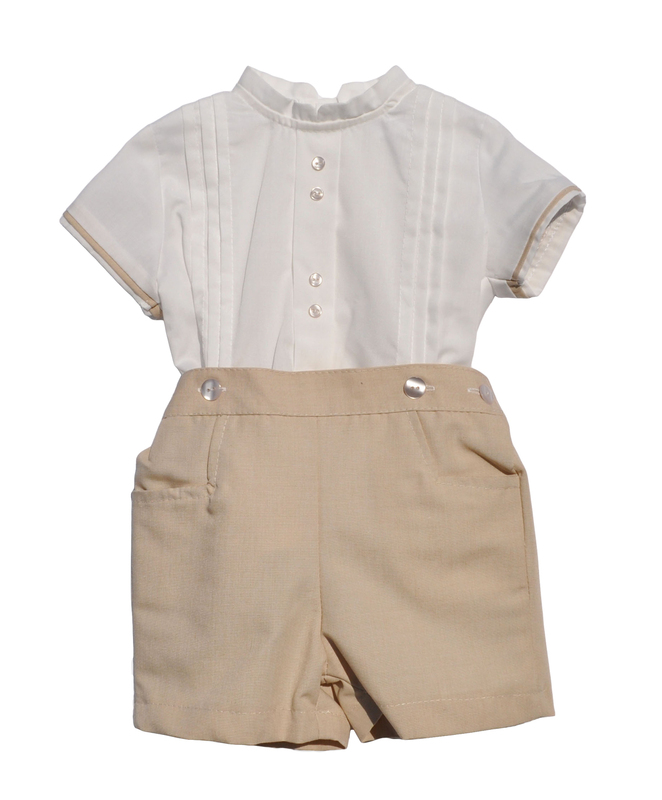 If you are looking to update your little boy’s wardrobe this summer we have many styles to choose from. 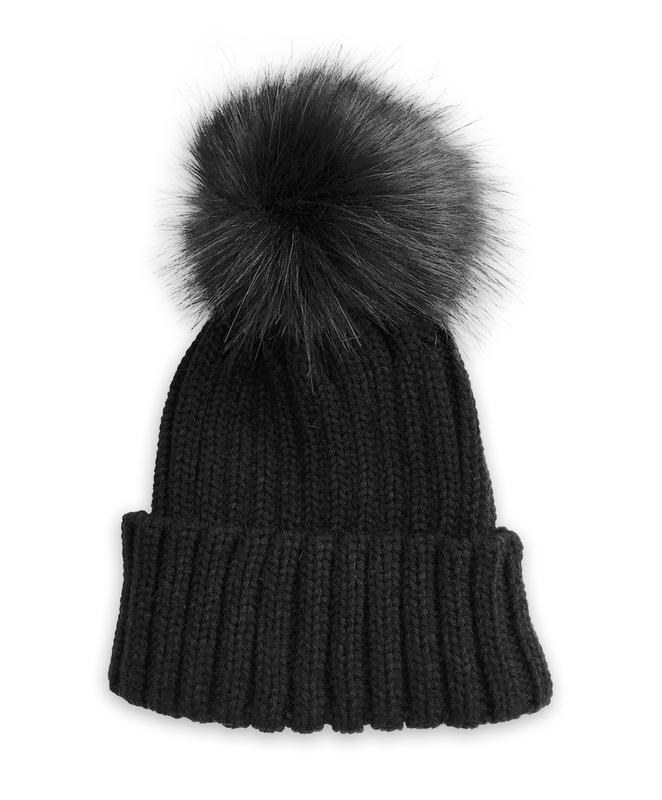 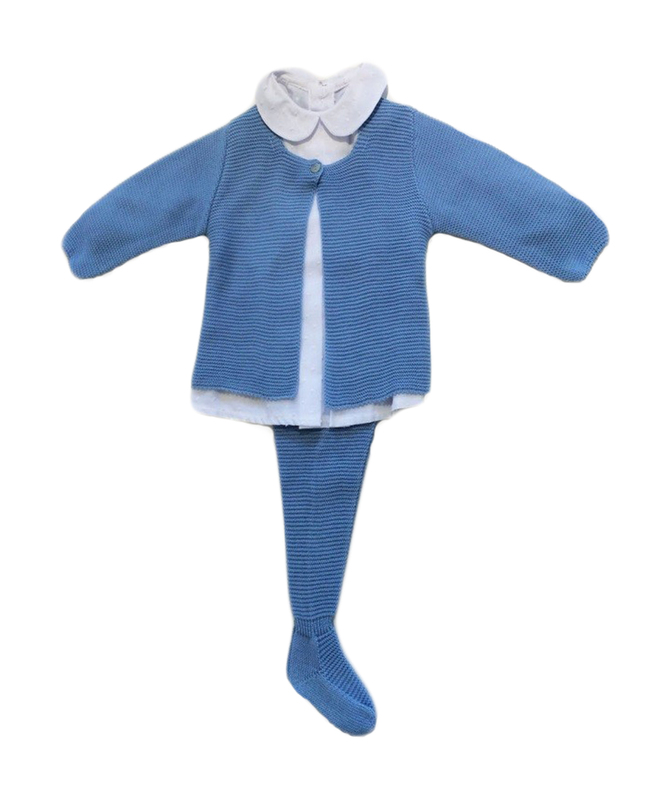 Our rage of clothes for babies, toddlers and older boys are stylish and fashionable. 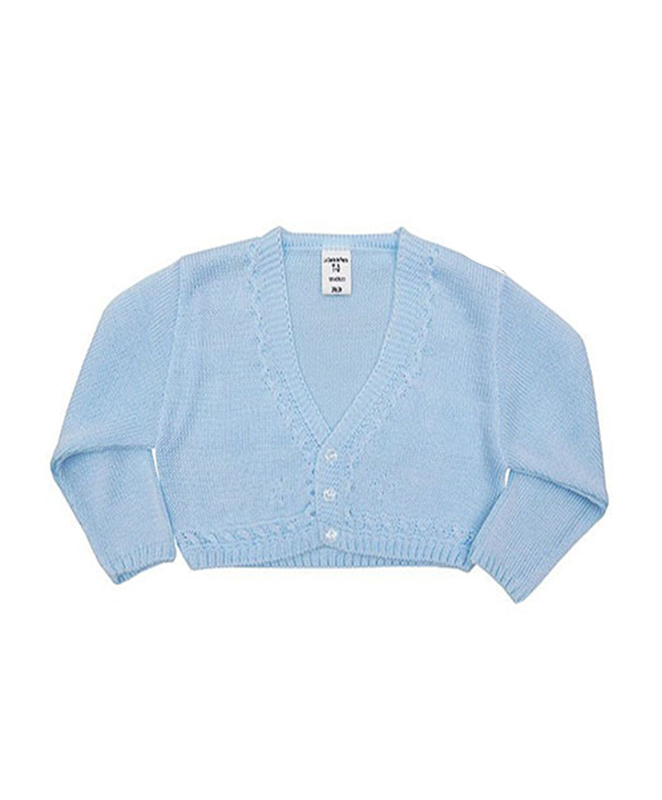 Looking for traditional, cute and cuddly then opt for our gorgeous knitted sets for your baby. 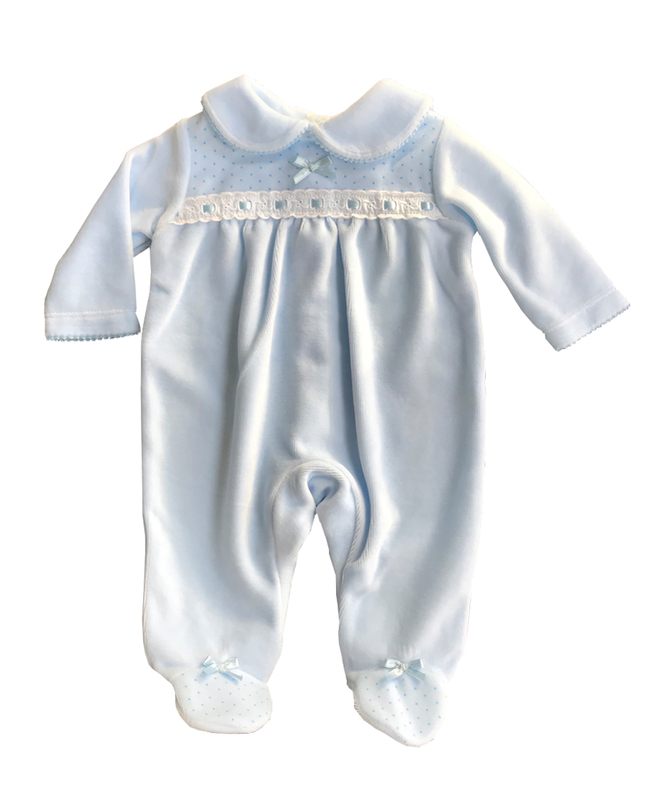 Our three piece sets comprising of tops, footed trousers and bonnets in a lovely sky blue colour will ensure your baby looks great. 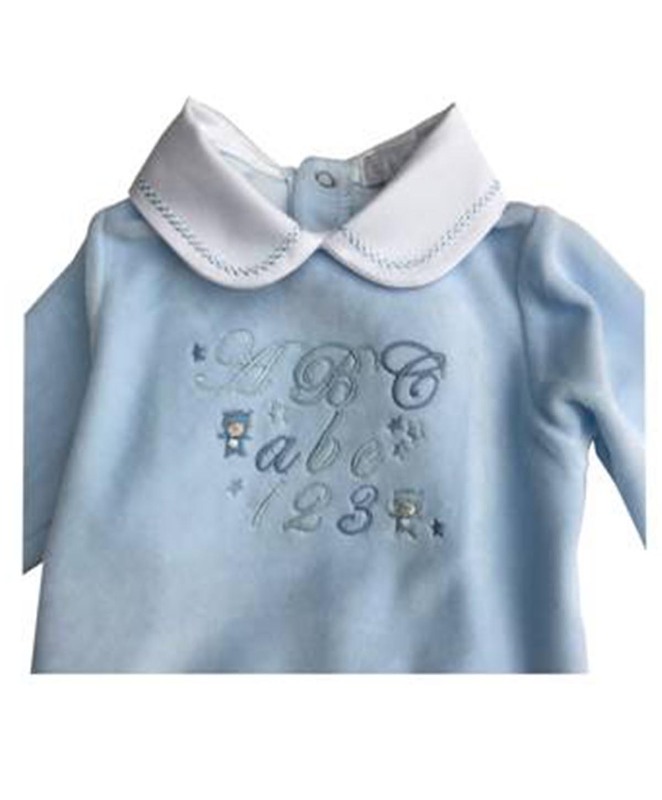 The sweet bonnet and the tops embroidered woven peter-pan collar plays up the traditional look. 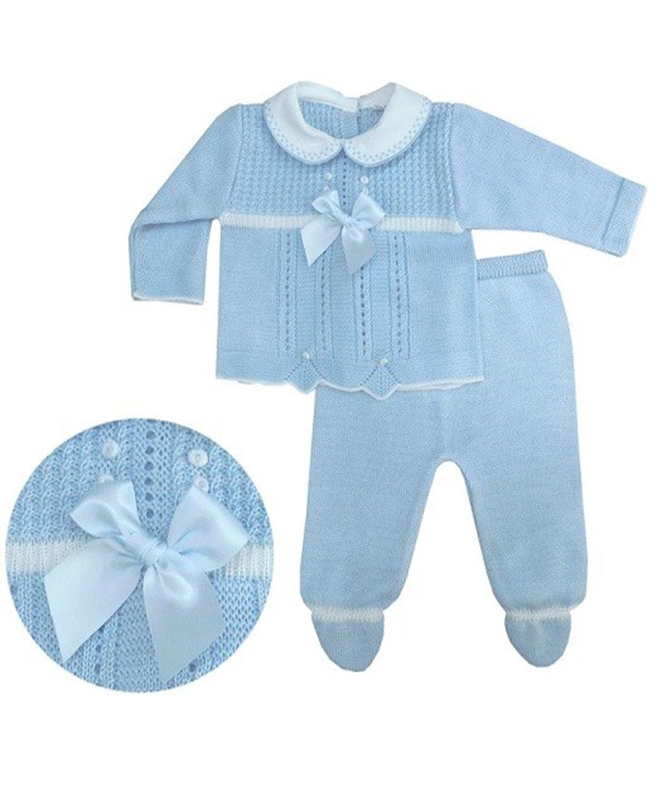 Adorned with gorgeous contrasting knits, pretty knitted flowers and a blue bow your baby boy look adorable. 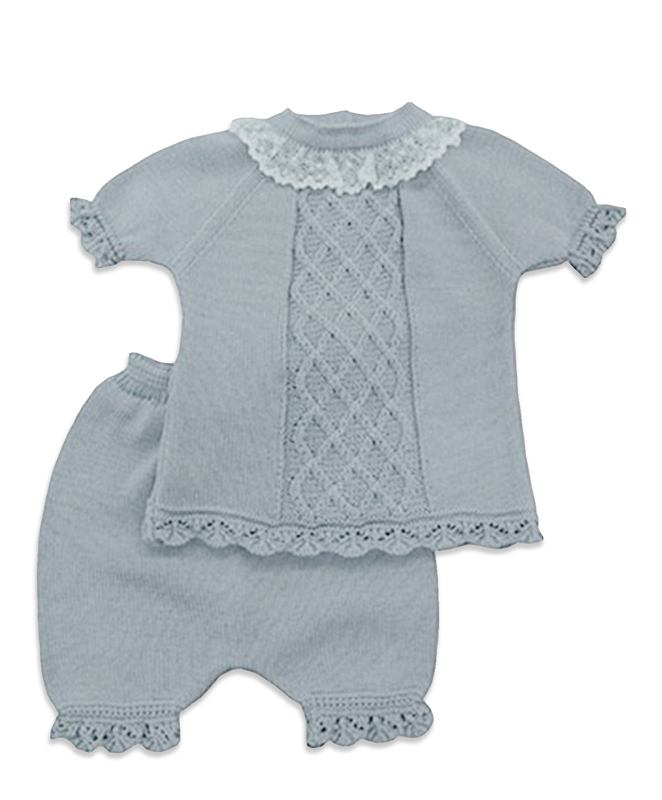 Daisies and Conkers gorgeous two piece knit suit in silver/grey is a good choice if you want to steer clear of blue. 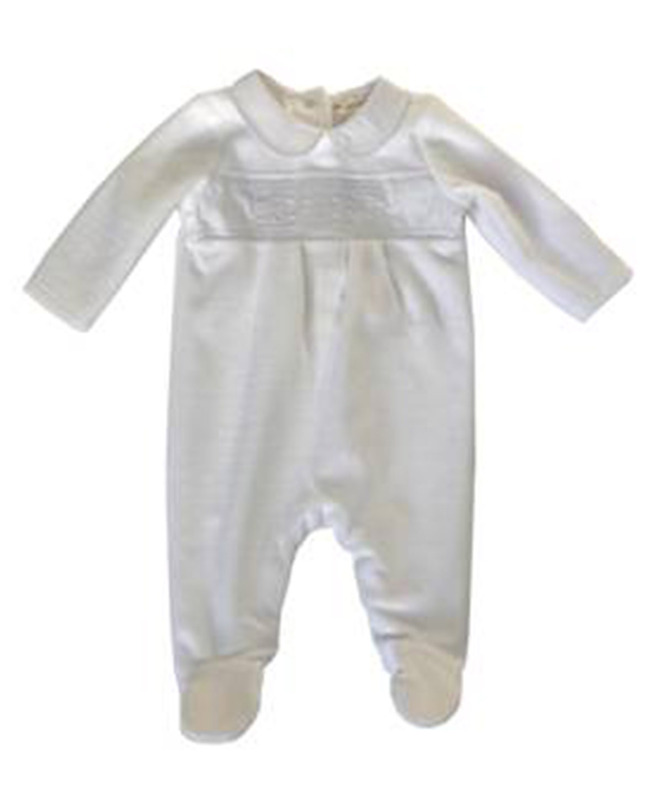 Your baby will be comfortable in this stretch cotton yarn. 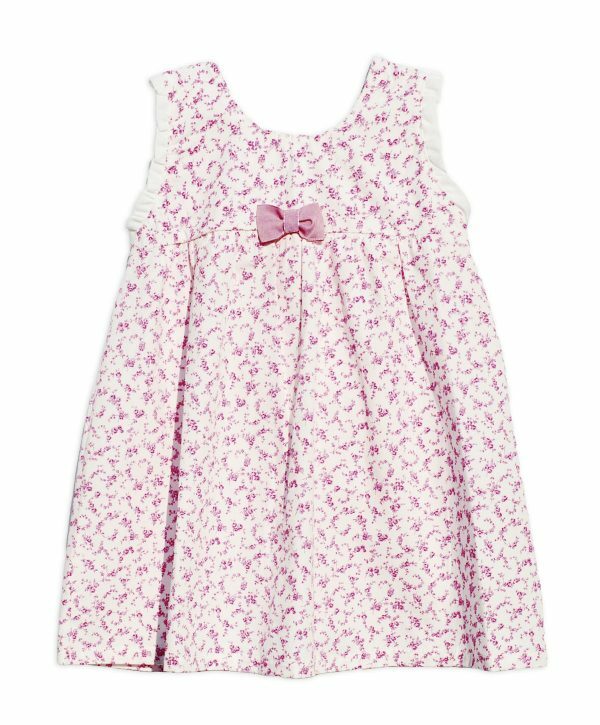 The top is adorned with a gorgeous cable knit panel down the front and it has a high neckline that is finished with beautiful a lace ribbon trim. 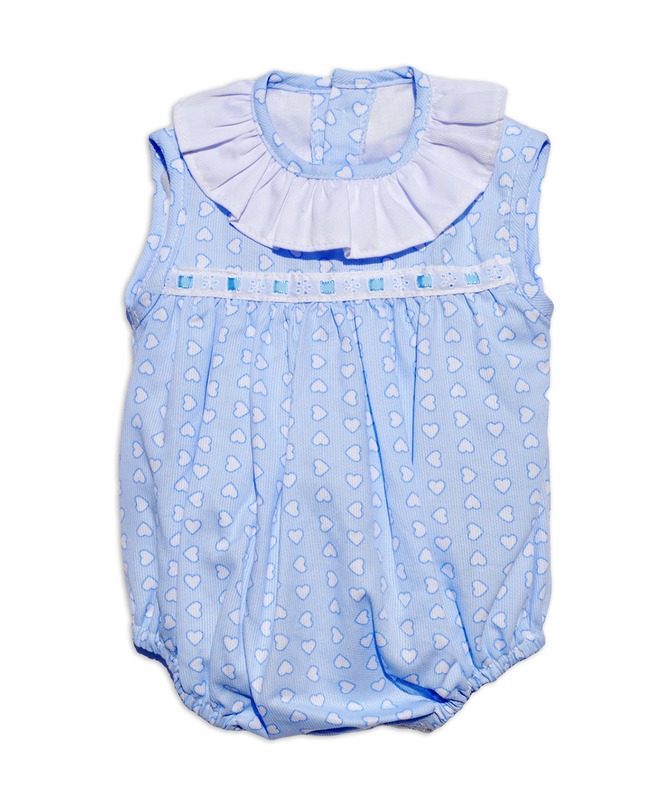 A brilliant pair of matching bloomers will ensure your baby boy looks their best on any occasion this season. 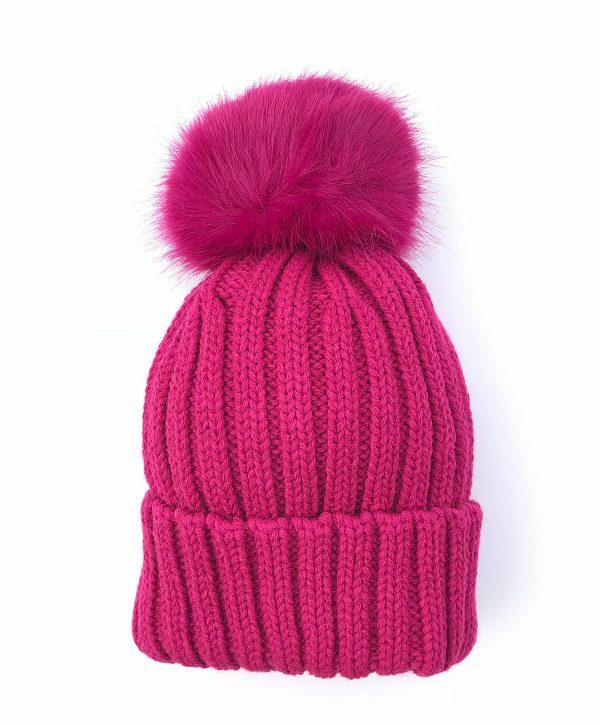 Looking for something lighter! 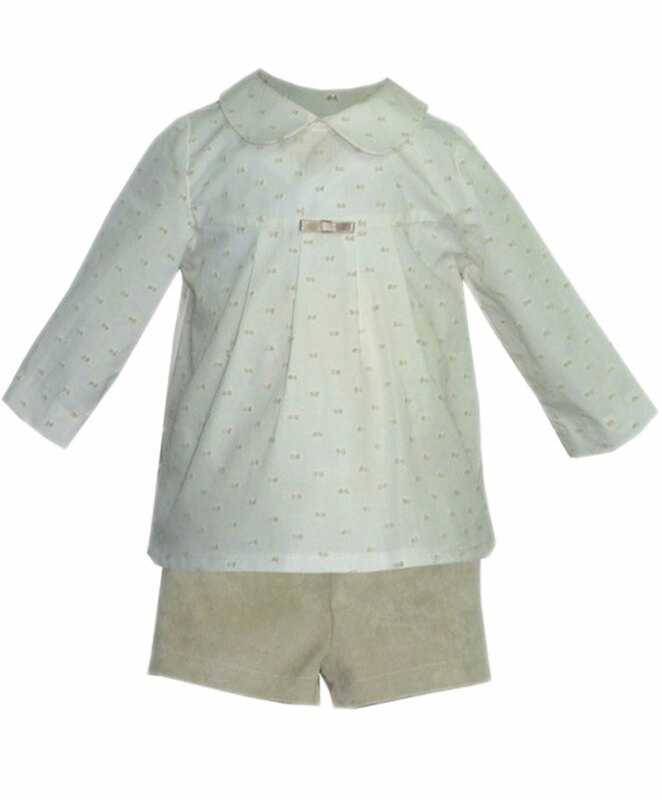 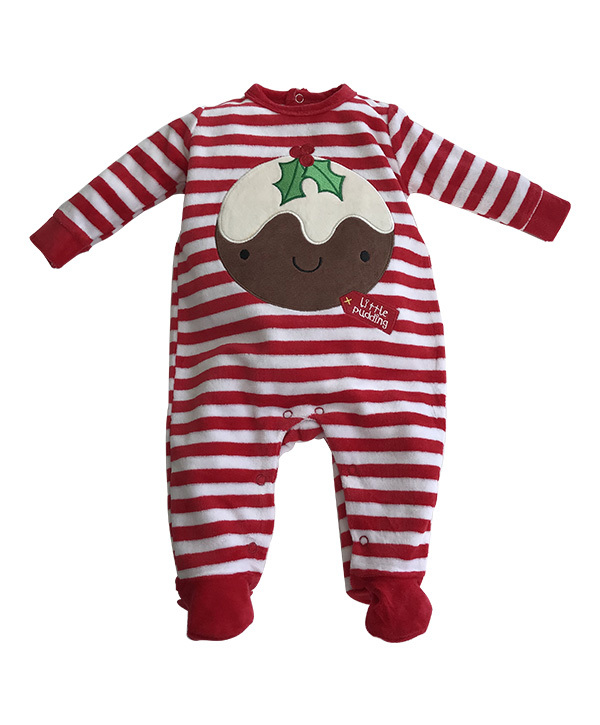 Then turn heads by dressing your little boy in our love heart printed romper or short set. 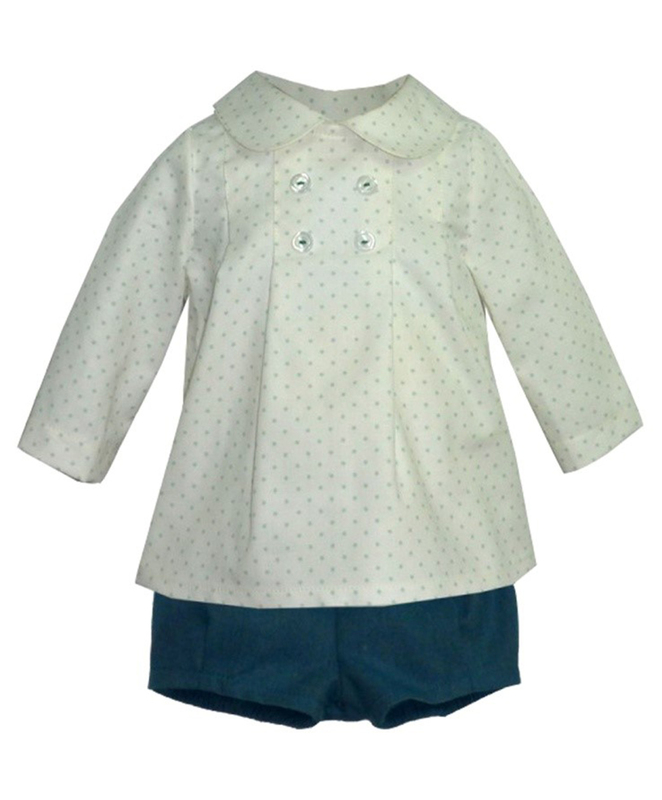 The lightweight cotton fabric and relaxed fit will be cool and airy while the cute styles ensure your baby looks stylish. 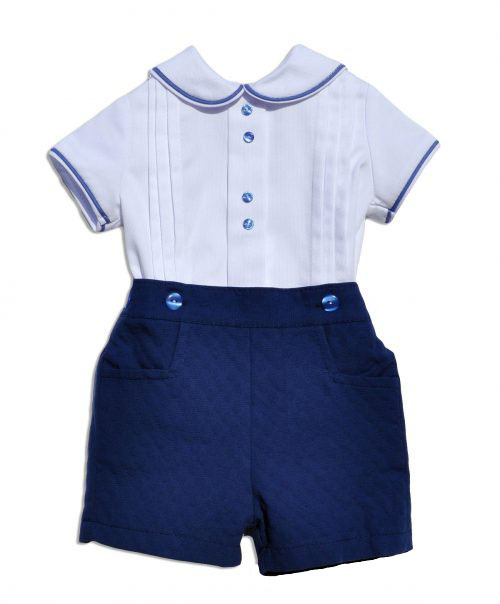 Toddlers will look so smart in our coordinated top and short sets, easily adapted for any occasion. 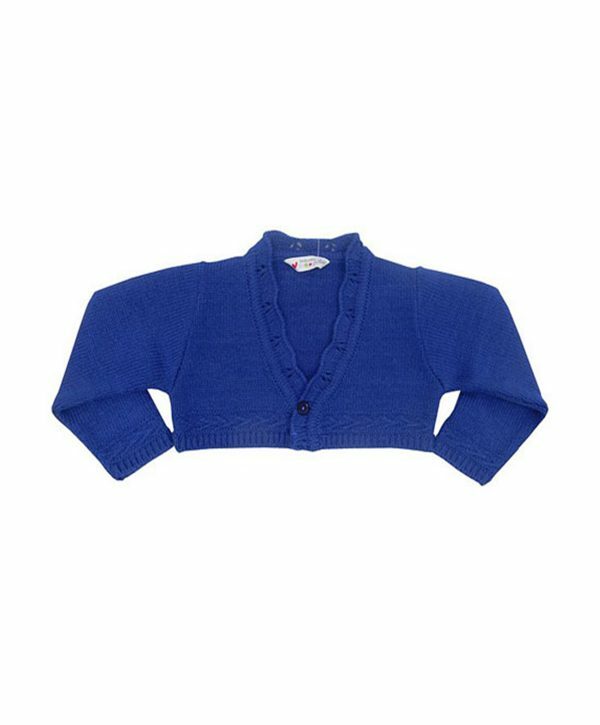 Daisies and Conkers boy’s shirts and shorts can be worn with a smart cardigan, long socks and smart shoes for a wedding or christening or can be teamed with a jumper and trainers for an afternoon in the park.